We welcome Alice Whitehead to the GardenTags How to Garden presenting team! 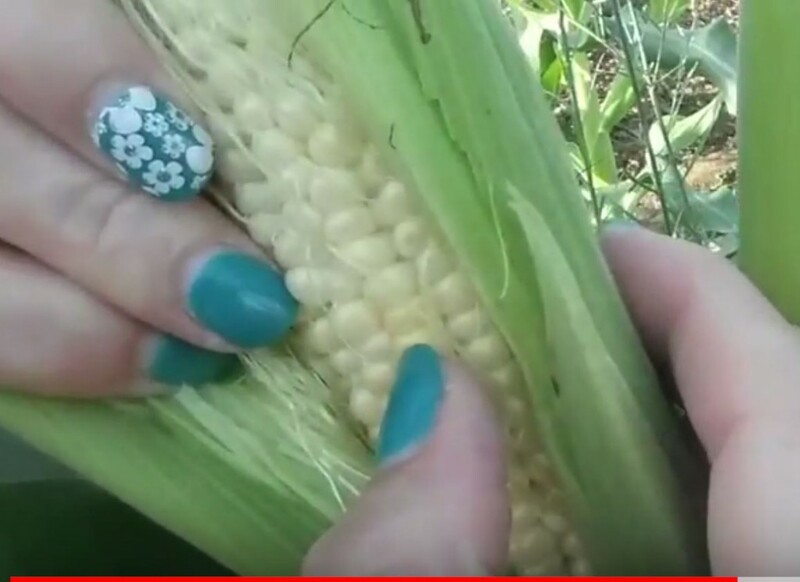 In her first video we learn how to know when your sweetcorn is ready to pick. Timing is everything with sweetcorn. If you pick it too soon it will be hard and chewy, if you pick sweet corn too late it’ll be past it’s best. Fear not, Alice explains it all in this short video.